I want to send approx 7 Lakh emails per month, therefore, I'm looking for a fastest SMTP server. Please suggest me the best SMTP relay. I'm not sure that this strategy will work for my business or not. 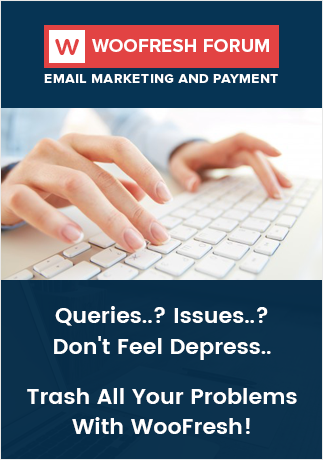 So, I'm looking for some free email marketing tool just for a trial. What should be the standard percentage of CTR? I heard that Tuesday is the best way to get responses. So should I contact on Tuesday or before Tuesday? How can I generate more leads to grow my list.What are the possible way to get more business leads.How can I engage my leads with email marketing ( What type of content attracts leads ) ?